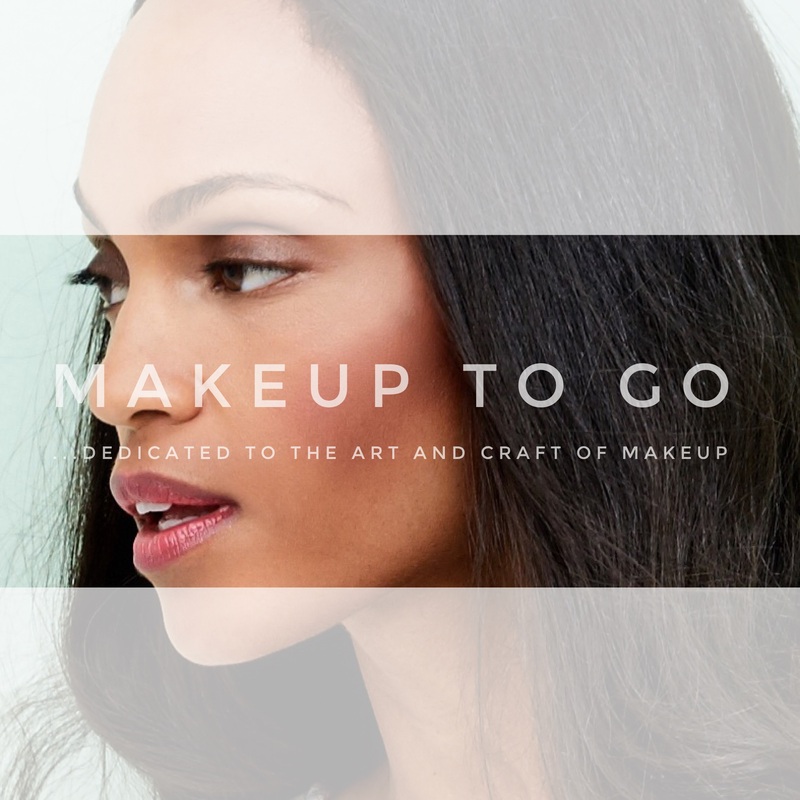 A Tale of Two Trade Shows | Makeup to Go! A Brief History: IMATS is over 10 years old and while it started in LA it is now truly International taking place in several cities, The Makeup Show is only a couple of years old, started in NYC and 2009 was the first year it made it’s way out West to Los Angeles. IMATS was founded by a longtime Union film makeup artist and has always had the reputation for being more Film/FX oriented. The Powder Group started their show directly in response to that as a show for the beauty side of the industry. So what did I think? 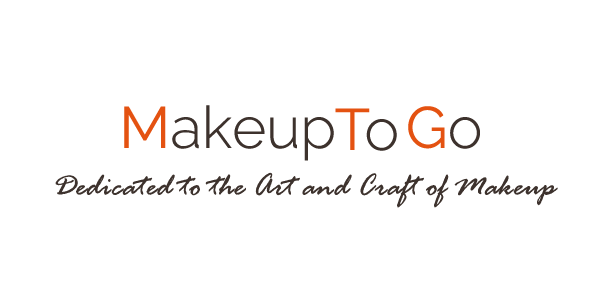 • Clearly geared towards the beauty segment of media makeup. • Seemed to be geared far more towards makeup enthusiasts and students than working professional artists. • I attended the first show when I was an assist-level artist, so I will always have a soft spot for this show. • Always has a clear professional artist attendance both as speakers/presenters and as attendees. • This was the IMATS 12th year so logistically they’re more on-point. • Good education for a wider level of artists on a wide array of topics. • Has also had an increasingly large non-professional attendance. • While they had been improving, this year definitely had less exhibitors to appeal to Beauty makeup artists. • In past years the beauty was given it’s own section, not mixed in with the FX but this year everything was jumbled back together. All in all both shows were fine, neither were ground breaking. A friend and fellow la-based makeup artist said that she feels like the shows are generally more for students or artists who live in areas that don’t have easy access to products, etc. I think that’s true. I definitely think the shows offer more to newer artists, but old saws like myself like to get inspired too (senior artist Joanna Schlip spoke at IMATS a few years back and she was truly amazing). I hear at The Powder Group’s Makeup Show there was a preview night of some kind for Bloggers. This is something I’ve wished for pro makeup artists to be able to have since forever. The needs of a pro artist are obviously different than that of a enthusiast or even a student, and it would be nice to get individual attention to learn more about products, etc. That said, I did get introduced to some new brands at both shows, particularly at TMUS, and I ran into groovy folks I don’t get to see often so that aspect of the shows is always a good thing. But definitely for the future, an Artists’ Preview lounge would be fantastic. Ultimately, however, as long as I can get my Parian Spirit, I’m all good.